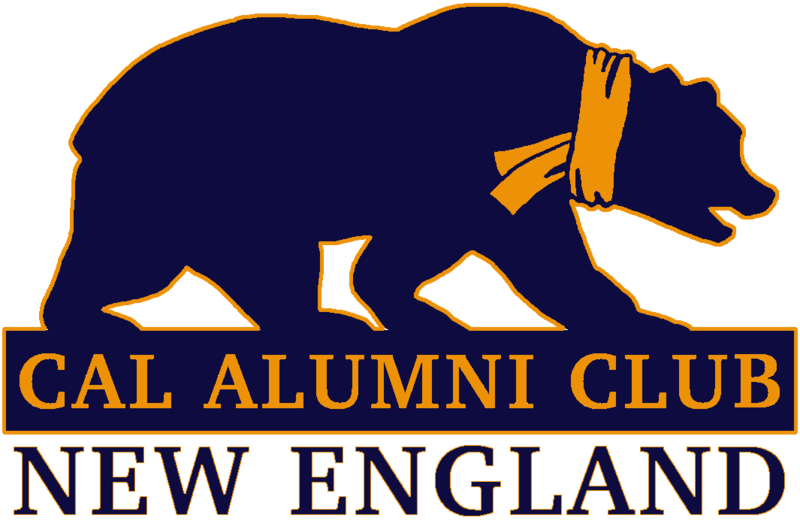 The Cal Alumni Club of New England will be hosting our April dinner at the Middle East Restaurant in Central Square (Cambridge). Please join us at 6:15 pm Wednesday April 24 for an evening of meeting and networking with fellow Cal alumni over a family style buffet with a variety of dishes. Validated parking is available for $5 at the 55 Franklin St. Garage near the Hotel Meridian at the corner of Green Street and Sidney Street (bring parking ticket to restaurant for validation). To purchase ticket, please visit https://squareup.com/market/cal-alumni-club-of-ne/. Please sign up before noon on Monday, April 22.